Beautiful pink color that recalls the color of the morello cherry. This Champagne Grand Cru produced by R&L Legras is coming from one of the most famous terroir of the Champagne region: Ay. 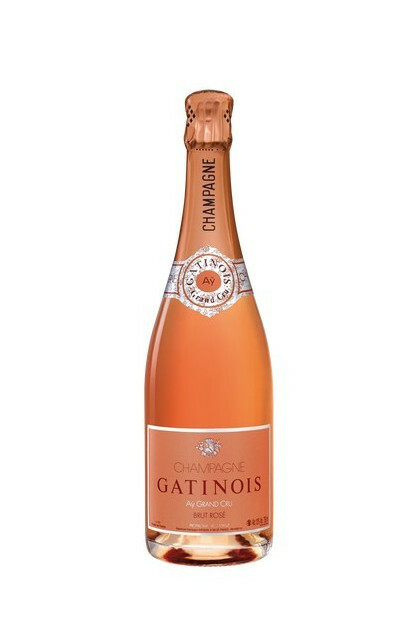 To be tasted with salmon canapes, parmesan cheese or grilled prawns.